With a number of point-of-sale systems to choose from, it can be hard to decide what is the best fit for your business. But one choice is almost a no-brainer: Smart restaurants choose tablet POS systems to keep up with demand and stay ahead of the competition. 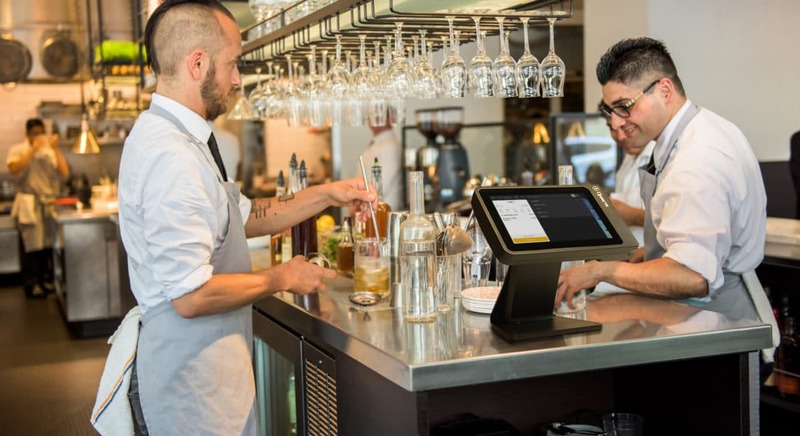 With lower upfront costs and fewer technological updates, tablet POS systems that can keep up with fast-paced restaurant life are the future. Since they were developed by Microsoft in 2000, the technology has continuously advanced to adjust to current consumer behavior, which is trending increasingly toward convenience, speed and quality. Within the tablet-based systems are two choices: using iPad or Android terminals. What a restaurant chooses is dependent on their unique needs, but Android systems have plenty of fans. Here’s a look at some of the benefits of Android-based systems. Nothing is worse than having your POS crash in the middle of service because of the internet cutting out or slowing down. While you reboot the system, customers wait and orders are delayed, which costs everyone time and money. 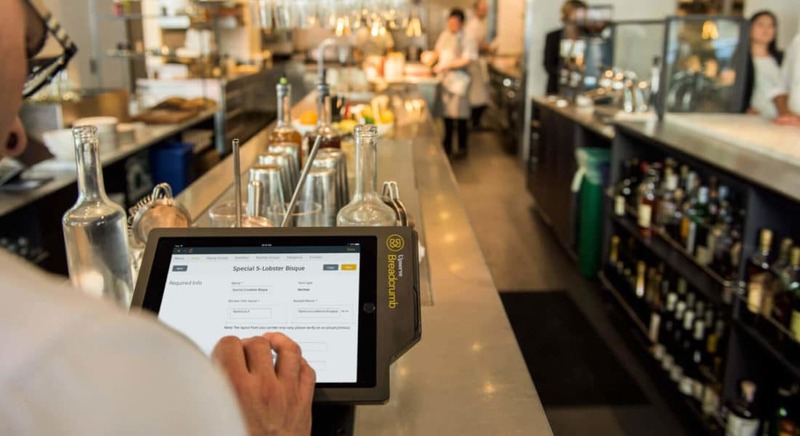 While tablets with offline mode can remedy this, Android POS solutions can be hardwired using an ethernet cable so you can have peace of mind knowing restaurant operations can run smoothly regardless of a WiFi connection. Technical problems happen. The best case scenario is that they will be resolved quickly. One of the best features of the Android tablet is that the operating system is built in such a way that technical assistants can access your system remotely, identify the issue quickly and resolve it swiftly. With lower upfront costs and fewer technological updates, tablet POS systems that can keep up with fast-paced restaurant life are the future. The Android tablet is customized with easy, built-in payments. Customers can use any form of payment, including, chip, swipe, or Apple and Android Pay, making payments fast and convenient. For the restaurant, there is no need for a separate EMV terminal, because everything is conveniently built into the system. The guest-facing screen is convenient for the customer and also helps expedite the payment process with a flip of the screen. 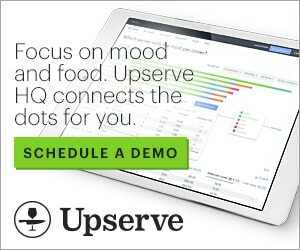 Android tablets like Upserve POS are made for the modern restaurant. Durable, long-lasting, reliable, intuitive and sleek, the terminal is designed for the restaurant environment, with staff, customers, and overall aesthetic in mind. Unlike iPad-based systems that rely on users installing app updates, Android operating systems automatically update in the background during off hours. Restaurants owners and staff can rest assured they are getting every update without interrupting service. Smart Android systems will come equipped with inventory management. Rather than tracking orders and supplies by hand, the system can update in real time as customers order, meaning that beef, bun, tomato and lettuce stock will all adjust automatically when the kitchen fires a burger. With the cloud, you can log in to your POS and inventory tracking system from anywhere, getting a bird’s of your entire restaurant operation while you’re on the go. Live alerts will let you know when your stock is running low, if you’re out of an item, and tracks your front-of-house performance during service. From the comfort of your home, you can view all the sales, comps, deliveries and more. A cloud-based system also provides real-time reports, so that you can be on top of your sales and inventory levels, allowing you to consistently manage food costs and profitability. Enjoy robust and durable hardwire system without the bulk. 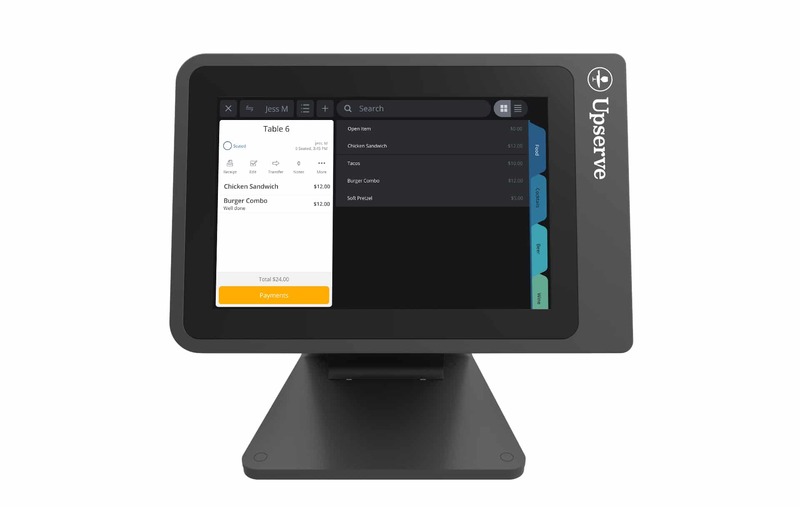 A stationary Android-based Upserve POS system, with an additional ethernet connection, takes up minimal counter space while still withstanding the daily wear and tear of the restaurant business. Smart restaurants choose tablet POS systems to keep up with demand and stay ahead of the competition. A study conducted by Software Advice found that customers are 29 percent more likely to tip if they have an option of opting out. By breaking down the tip options and offering a “no tip” option with your Android POS, customers will be more likely to tip your staff. 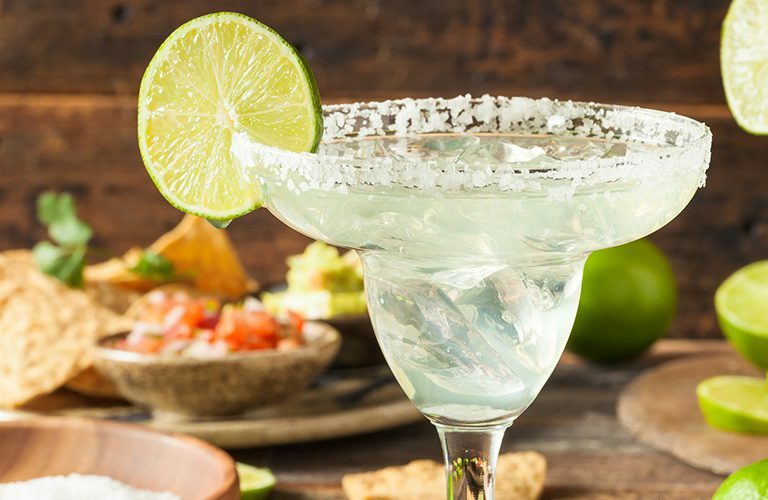 Staff will also appreciate that data has shown that when customers have a breakdown of options, they’re more likely to tip 15, 20 or 25 percent instead of 10. 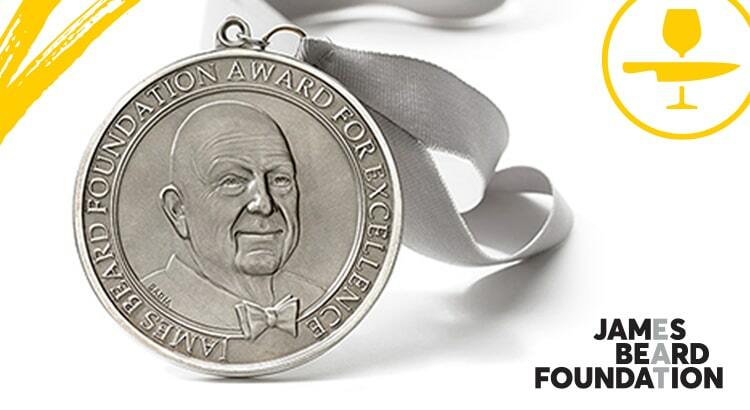 Long entrenched in pen-and-paper operations, the restaurant industry is now becoming more tech savvy every day. Real-time sales, automatic inventory, and online ordering platforms are just a few of the changes the industry has seen in a short time. 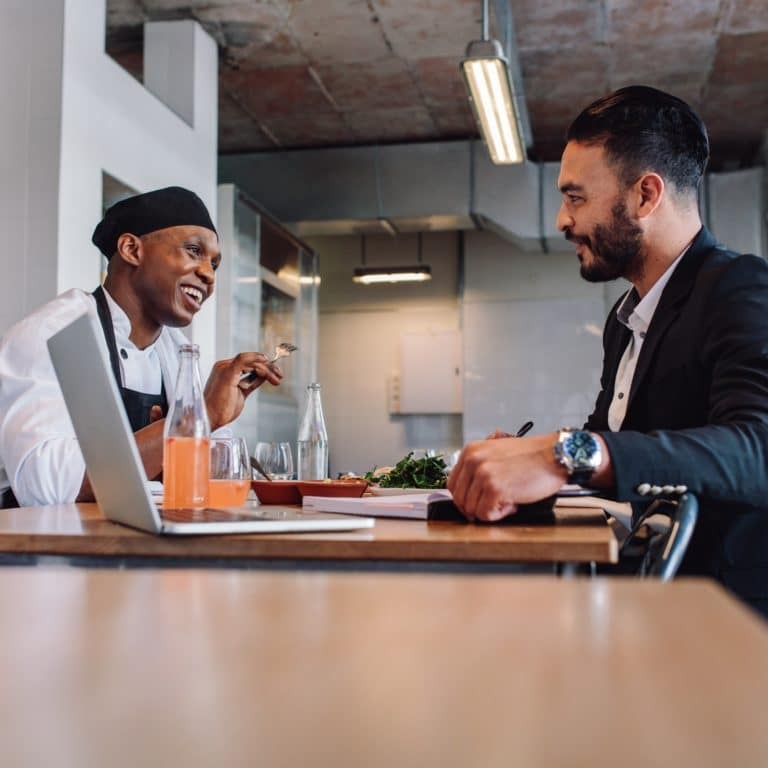 Restaurants that are invested in technology and finding ways to streamline and simplify their operations are the ones that will be leading growth and development in the future. Android POS systems are not only a part of that future, but they’re constantly updated to be even more efficient and effective every day. 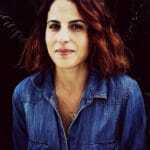 Judith is the head of content for SimpleOrder. SimpleOrder is a fully automated, back-of-the-house management platform designed to optimize and streamline replenishment, reduce waste, cut costs, and increase your revenues. Its 360° cycle integrates and streamlines your kitchen operations from procurement to sales, so you can make more time to focus on all aspects of your restaurant business.